The Internet is the new medium for promoting and selling your products and services to customers across the globe. A Good designed website is therefore the most important tool to attract customers. Our Design Center is staffed with experienced Web designers, Copywriters, and Graphic Designers who are ready to build Web sites that meet the needs of every business. 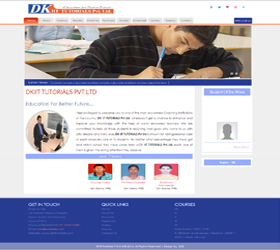 We have built many Web sites for all types of companies. 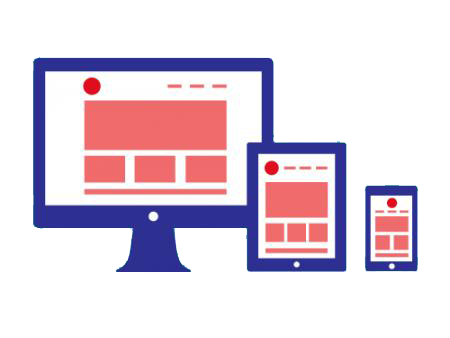 Responsive Web Design is popular because it enables optimal user experiences across a wide range of devices.